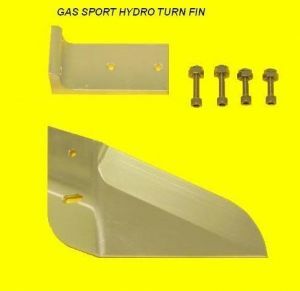 Speedmaster CNC billet aluminum Hydro/Rigger Turn fin. Specs: See picture 2 for measurements. 5" length is when measured flat.